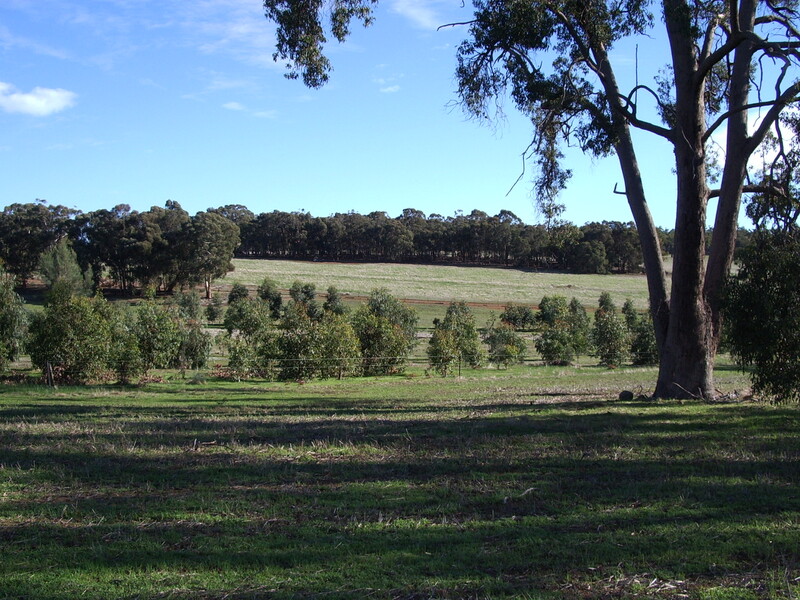 Wandoo Rise is the family farm located about 80km East of Perth, Western Australia. It has been a place of relaxation (if you count building fences and planting trees! ), inspiration and motivation for many years. It’s also a sanctuary where we can get away from the city and clear the mind and dream. Just as important, it’s a place where we’ve been able to bring our friends and family to share the enjoyment of doing things a different way (and the odd party). 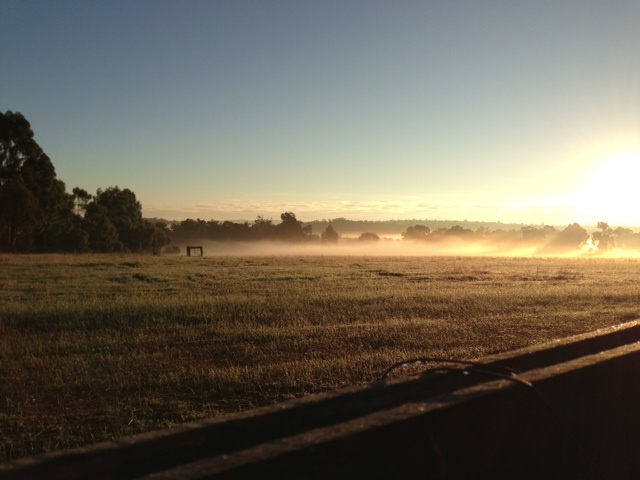 Wandoo Rise has always been run as a small hobby farm with few animals and the odd crop to help pay for new fences and sheds. Planting trees to reduce salinity, erosion, biodiversity and to reduce CO2 has also been a big part of what we do. In the back of our minds though, we realised that being so close to Perth we had a responsibility to produce something – be it food, building products or energy. If we didn’t it would have to come from somewhere else further out with more marginal land needing more fertiliser and more transport. This was the beginning of an idea to create a “sustainable farming model” for Wandoo Rise. It has taken a while but we think we have found a solution in wood pellets to be able to plant more trees to improve the environmental performance of the land while producing energy for Perth and boost local employment and the economy. We hope that our experiment will enable us to achieve the “sustainable farming model” while providing inspiration and motivations for others to have a go too.